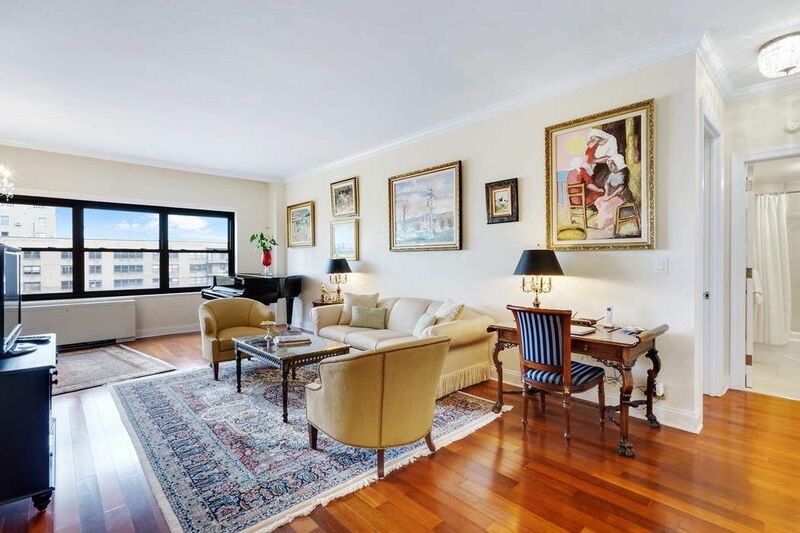 150 West End Avenue Apt 30H, New York, NY 10023 | Sotheby's International Realty, Inc.
Just what you’ve been waiting for - a fantastic apartment in a centrally located neighborhood for a great price. 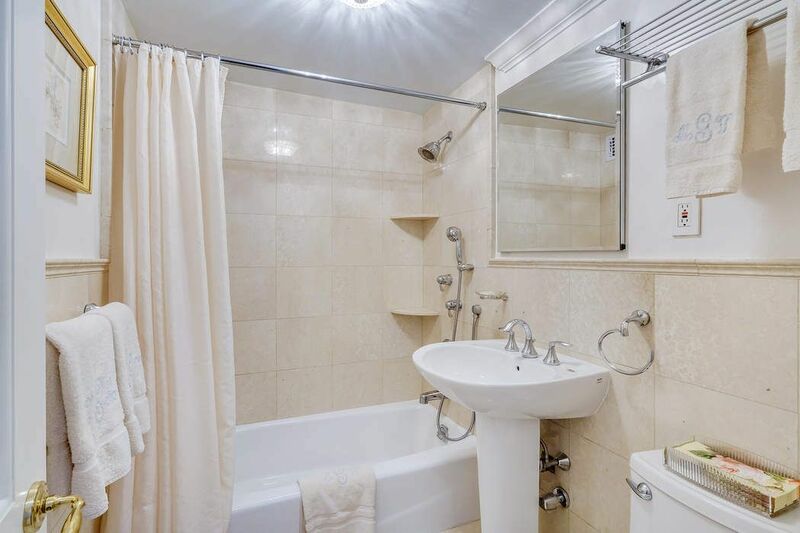 This spacious one bedroom, Junior 4 apartment, features a generous living room, dining area (that can be converted to 2nd bedroom) and a large bedroom. 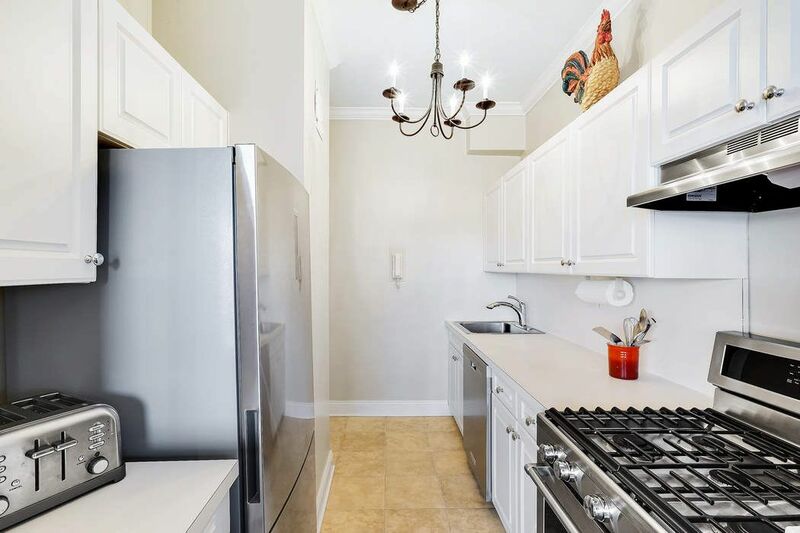 Beautifully renovated and meticulously maintained with new hardwood floors and crown molding throughout, stainless steel appliances and marble bathroom. 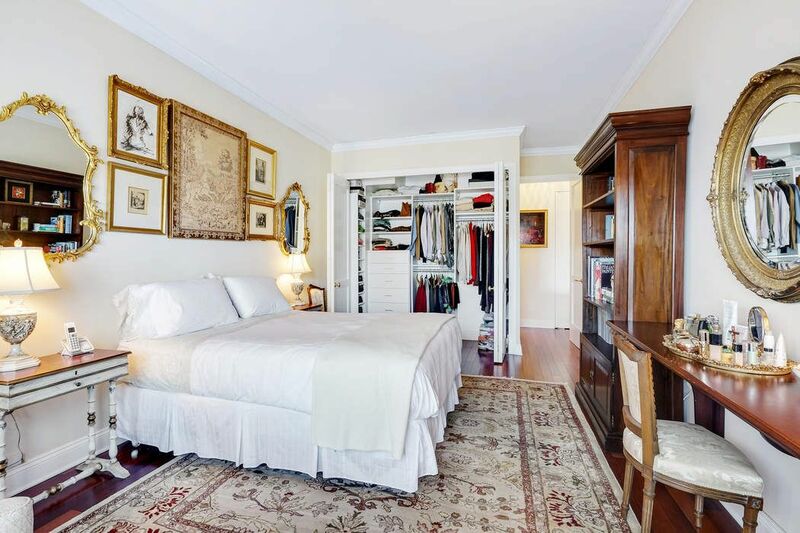 Abundant custom closets and a wall of North facing windows makes this a must see. 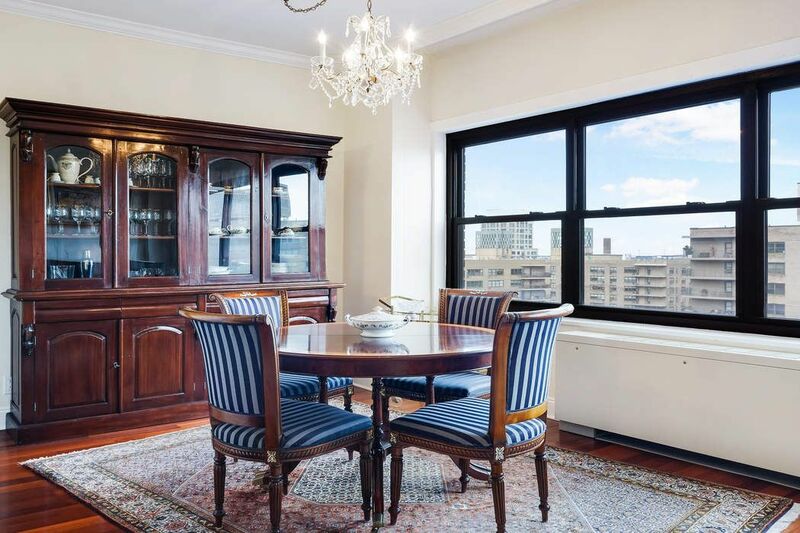 Additionally, 30H is a TOP FLOOR apartment with extra tall ceilings(9 1/2 ft), unbelievable light and open views. 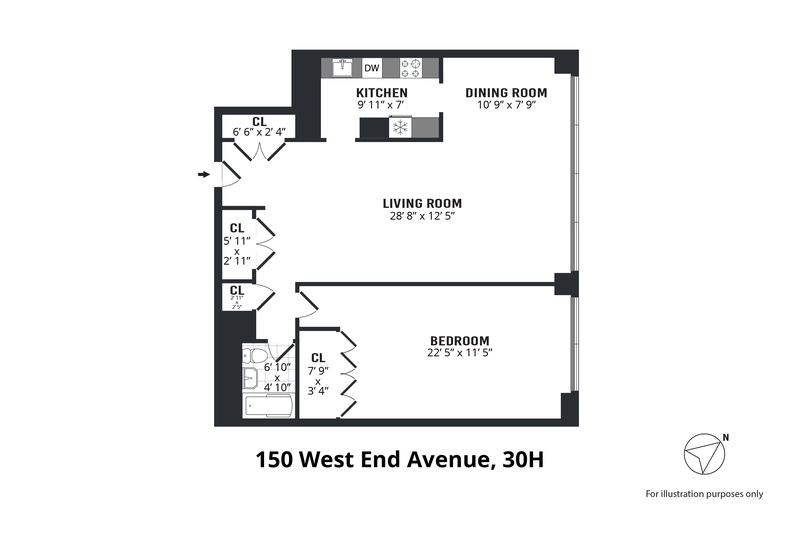 This pet friendly building includes 24 hour doorman, health club, garden, laundry, bike room, storage and on-site parking. Enjoy the private park accessible only to Lincoln Towers residents. 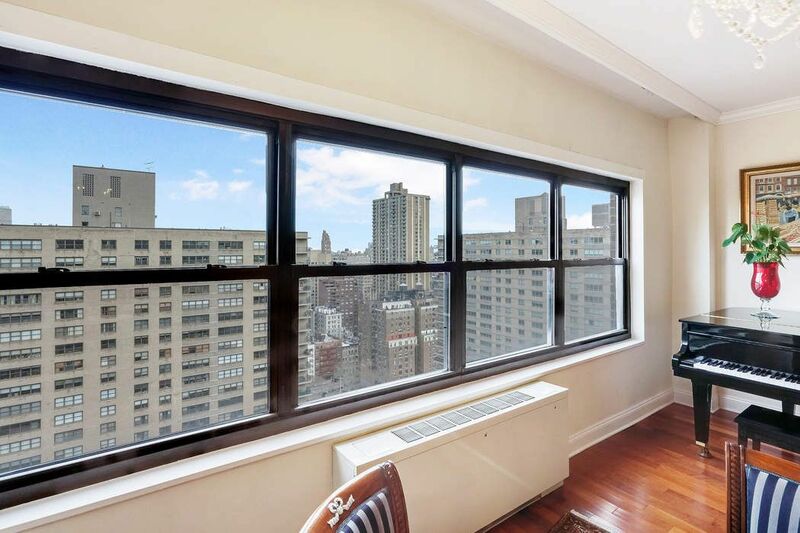 Located near the 72nd Street transport hub (1/2/3 train lines) and crosstown bus at 66th. 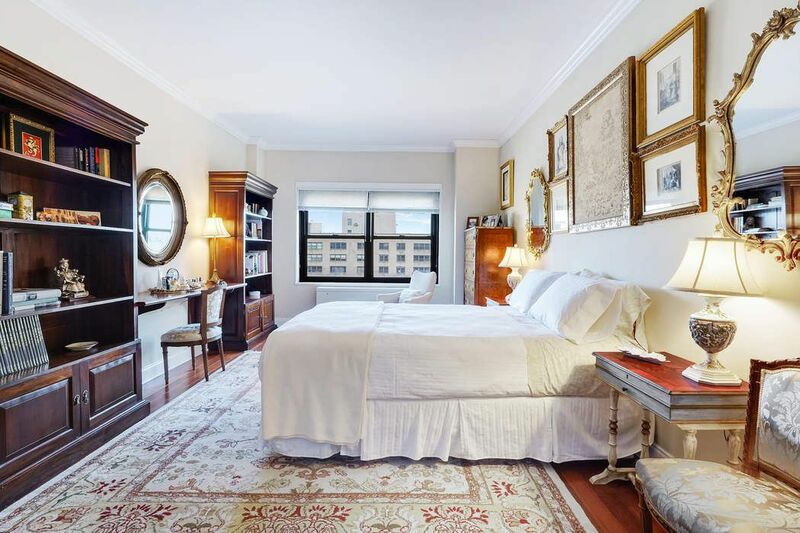 Positioned between Lincoln Center’s Performing Arts and some of the best shops, restaurants, and green space in the city. To top it all off MAINTENANCE INCLUDES gas and electric. What a fantastic place to call home.